Who doesn't like to come home to a clean apartment? Our goal at Lizzy's Cleaning Services is to leave your apartment sparkling! We offer regular apartment cleaning services on a weekly, biweekly, or monthly basis. You can also book us for a one-time clean. Moving out soon? Hire us to clean it for you. We cannot service apartments that have MOLD and/or INSECT infestation. We also can’t clean any animal or human waste, heavily soiled/stained areas, Lifting items weighing over 25lbs (i.e. 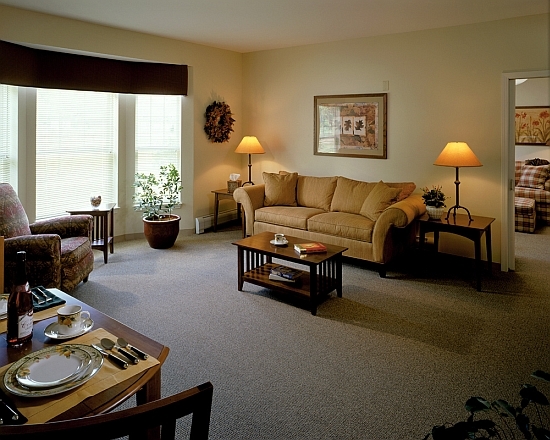 large furniture), Dusting and/or vacuuming of ceilings, windows, surfaces outside of normal reach.